Who We Are | Lawmen's and Shooters' Supply Inc.
Lawmen’s & Shooters’ Supply has been in operation for over 30 years specializing in distributing law enforcement equipment and assisting agencies in testing and evaluation of product while bringing our knowledge, experience, and expertise to the field. 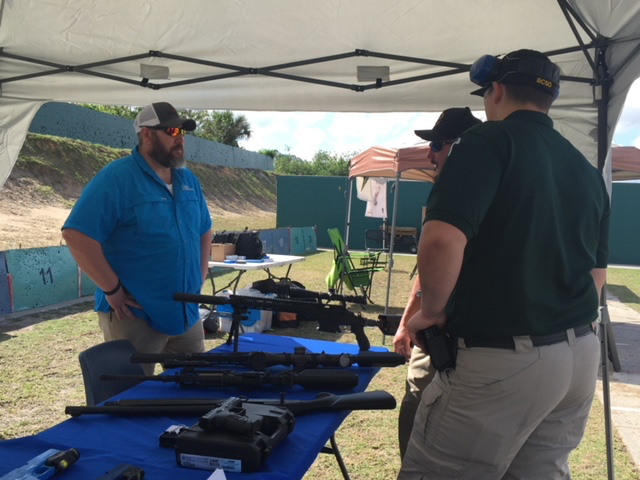 As a subsidiary of Knight Enterprises, we work closely together with Knight’s Armament Company sharing information and resources in the industry. Lawmen’s & Shooters’ Supply regularly attends many first responder events and conferences such as International S.W.A.T. Round-Up, Florida Sheriff’s Association Conference, Florida Police Accreditation Coalition, FBINAA as well as other regional conferences throughout the state. 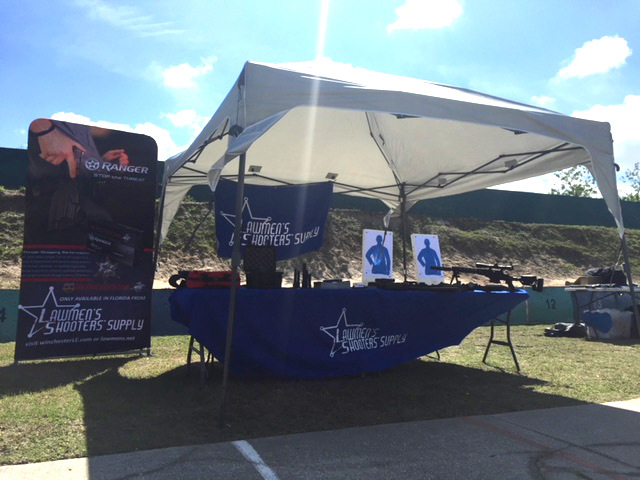 Additionally, Lawmen’s & Shooters’ Supply hosts our Annual Open House held at the KAC facility in Titusville, FL. We actively participate in training and information exchange while supporting our local, state, federal, and public safety agencies. Having access to most equipment used by law enforcement personnel including firearms, ammunition, leather accessories, body armor, electro-optics, surveillance systems, riot equipment, chemical agents, narcotics/criminal investigative products, flashlights, targets and many other accessories is what makes Lawmen’s & Shooters’ Supply your premier First Responder specialist.